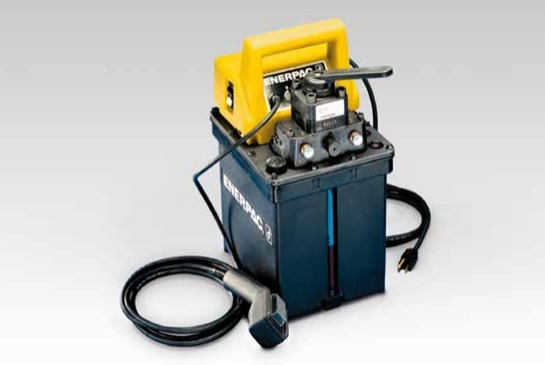 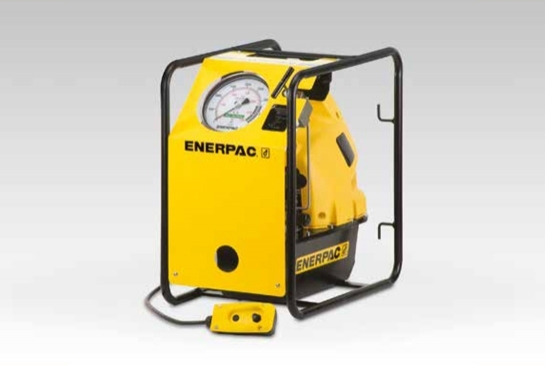 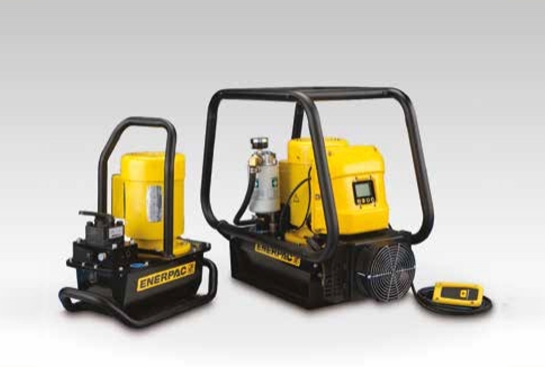 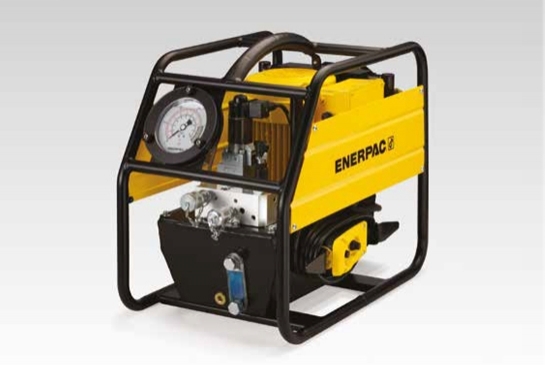 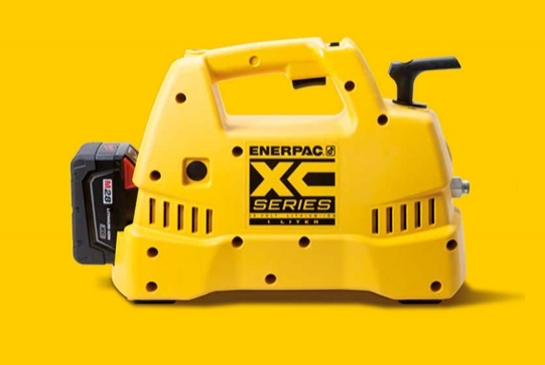 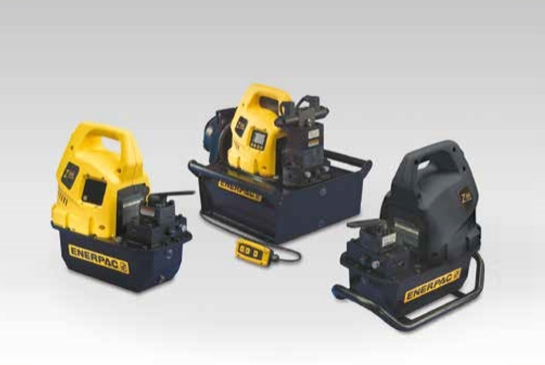 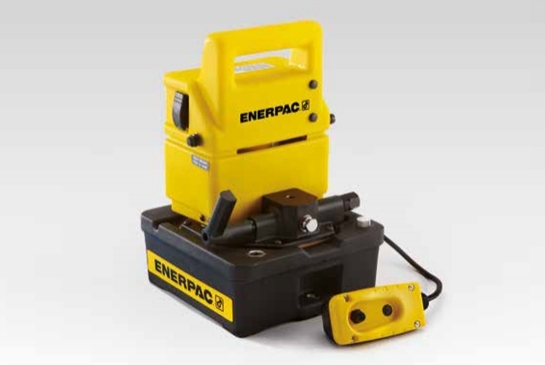 Enerpac’s wide range of electric hydraulic pumps, provide durability, high performance and economy. 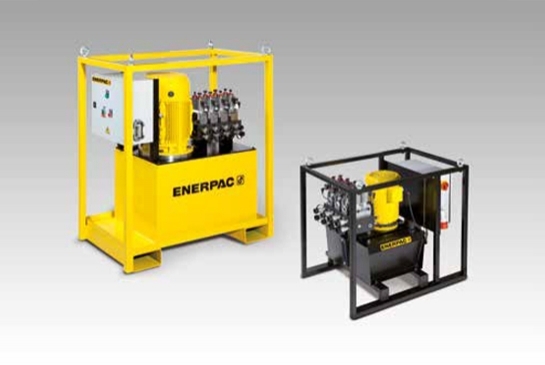 Using the latest metallurgical bearing and seal technologies to produce a hydraulic electric pump whose features and benefits far surpassed the high pressure electric pumps that are available today. 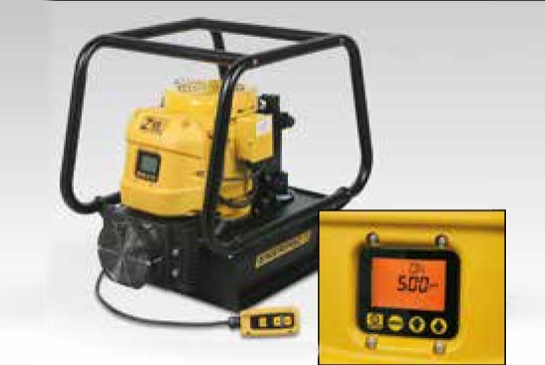 The Z-Class hydraulic power units are the market leader in industrial hydraulic pump technology.